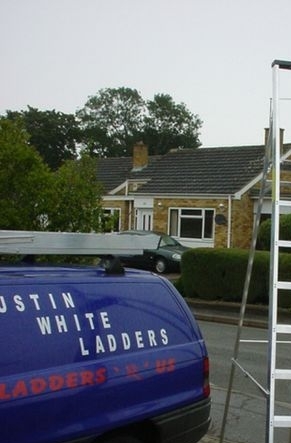 We are the UKs number one ladder & access equipment specialist supplying UK manufactured products, we do NOT import (unlike many of our competitors), trading Online since November 1999. 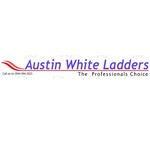 We have a great reputation, are a long established name and are certified and checked daily by McAfee and CheckRate for company credibility and online security. 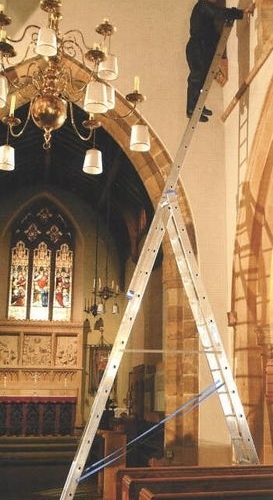 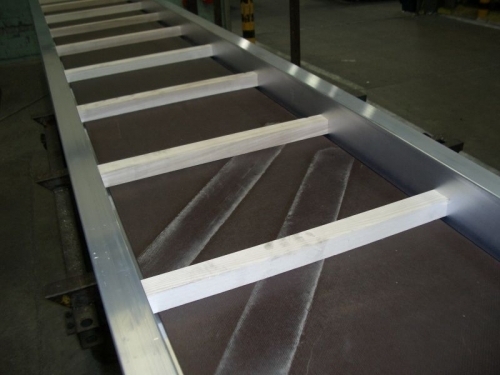 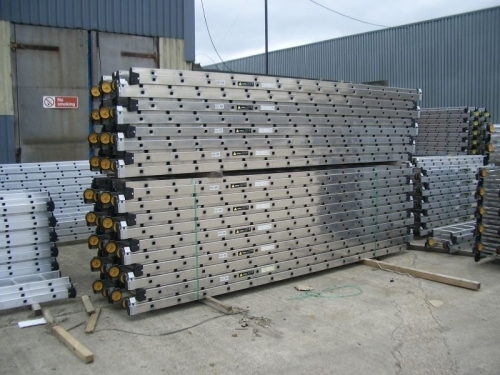 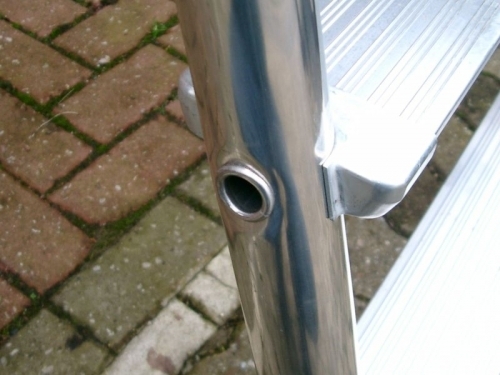 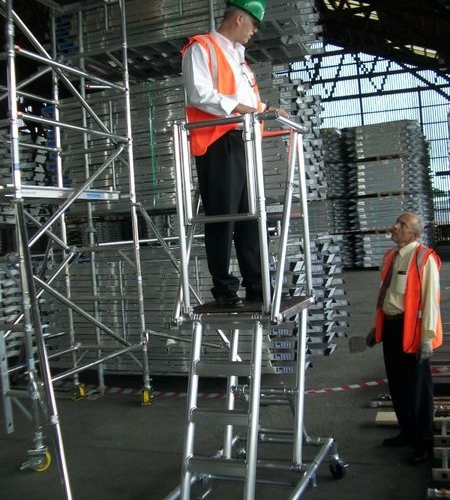 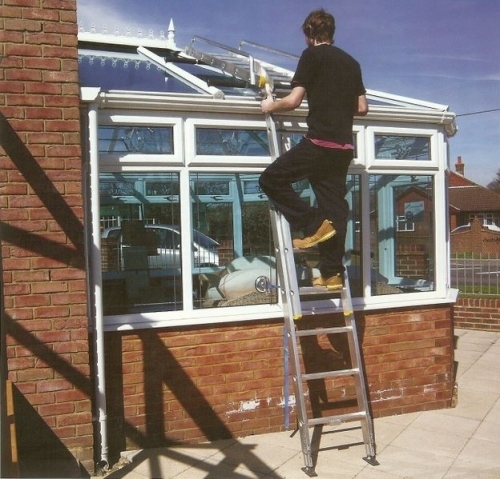 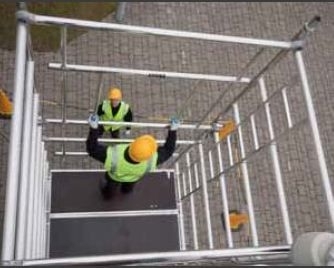 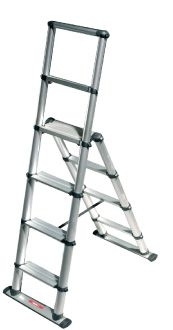 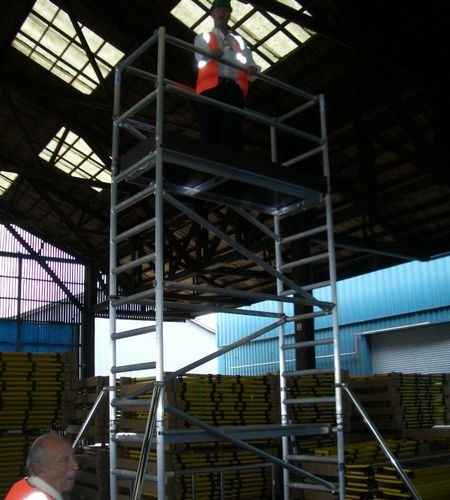 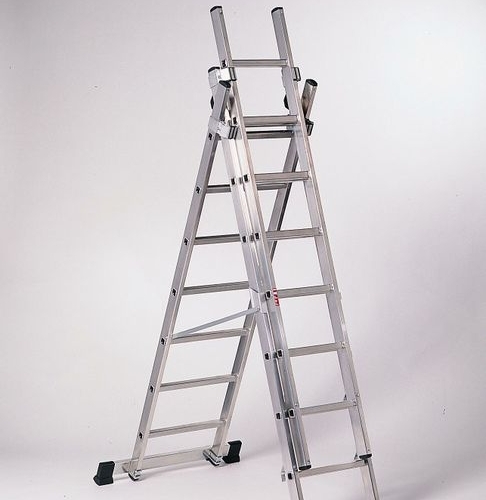 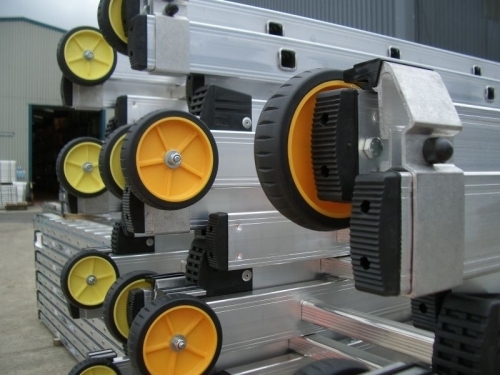 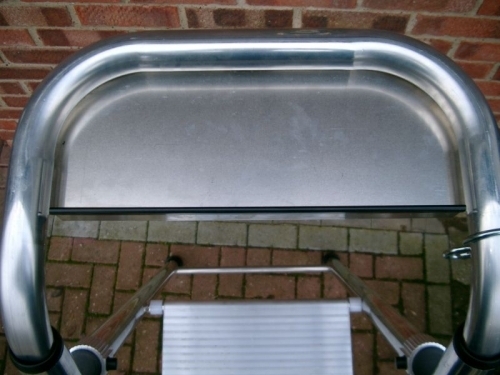 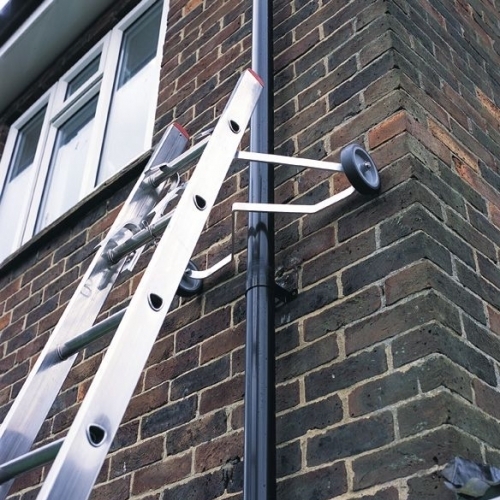 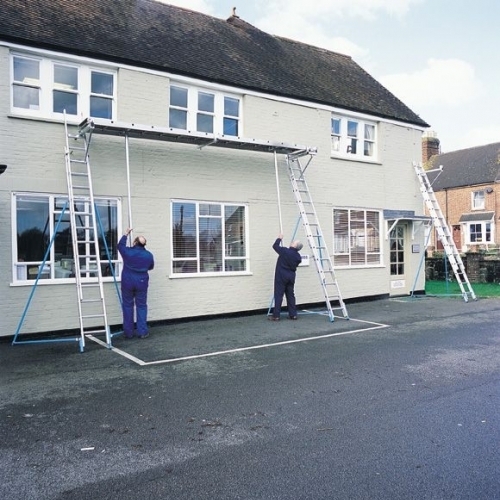 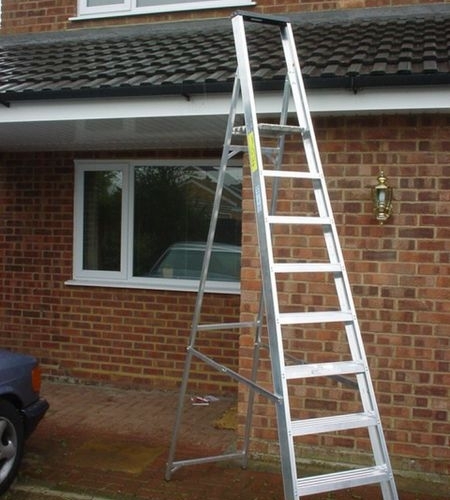 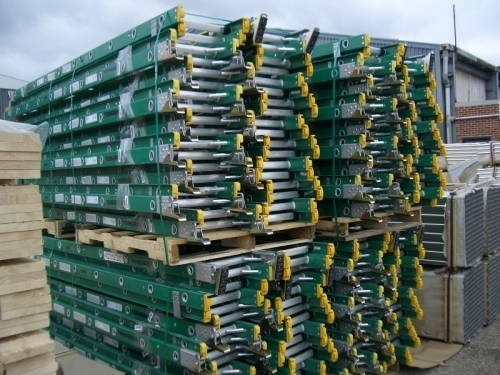 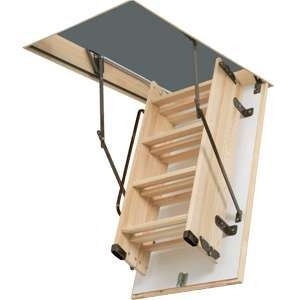 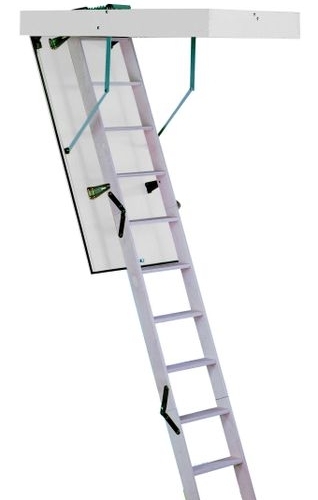 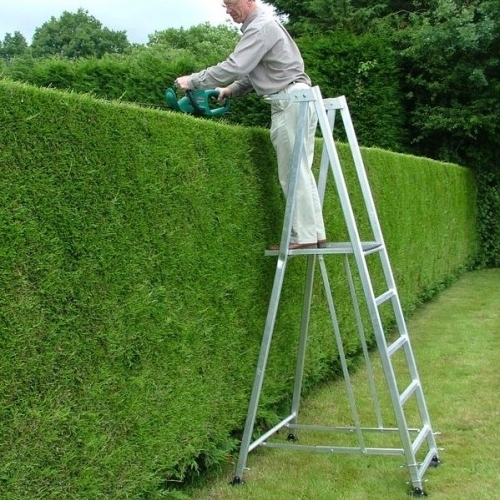 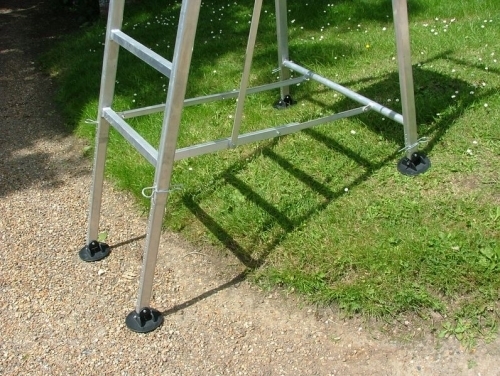 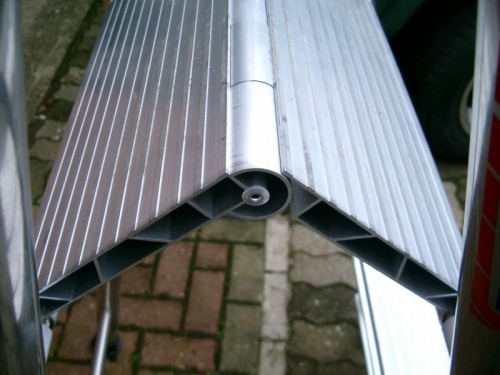 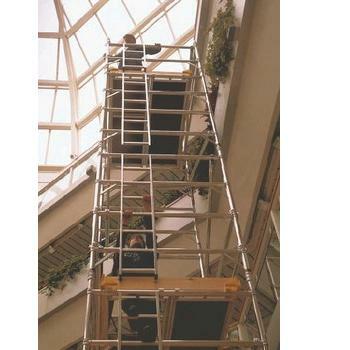 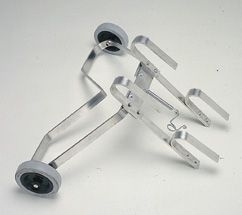 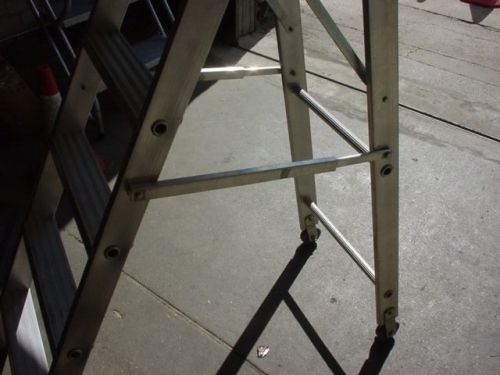 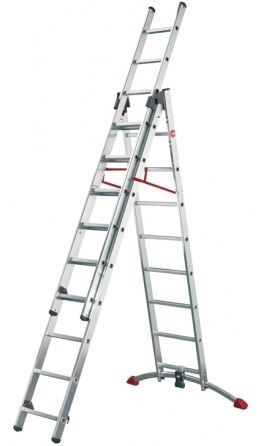 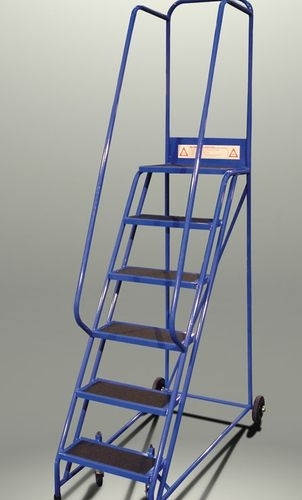 If you are looking for aluminium ladders, industrial or telescopic ladders, loft ladders, step ladders, wooden ladders, window cleaners ladders or any other type ladder, contact us today.